It's no secret that we're a fan of Middle Eastern cuisine in this household. We eat a lot of falafel around here. I mean, a lot. But we haven't made too many Middle Eastern desserts. Why, I have no idea, since they tend to be some of my very favorites. Not too overly sugary, you know? Just the right amount of sweet, usually mixed in with nuts or sesame or spice. Enter these halvah cookies, which would be very nearly vegan if it weren't for the hidden egg whites in the halvah candy I purchased. 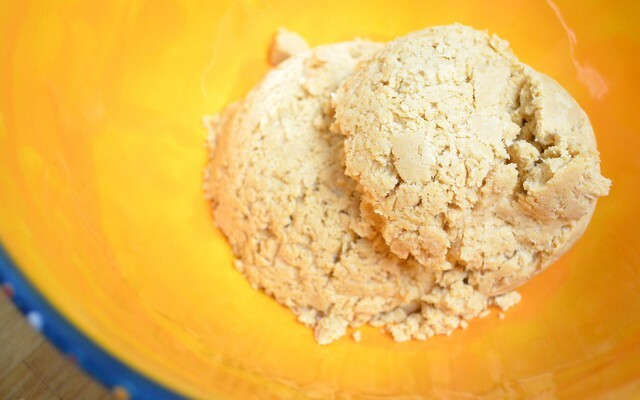 (Turns out, you can very easily make your own halvah without egg whites. Next time.) 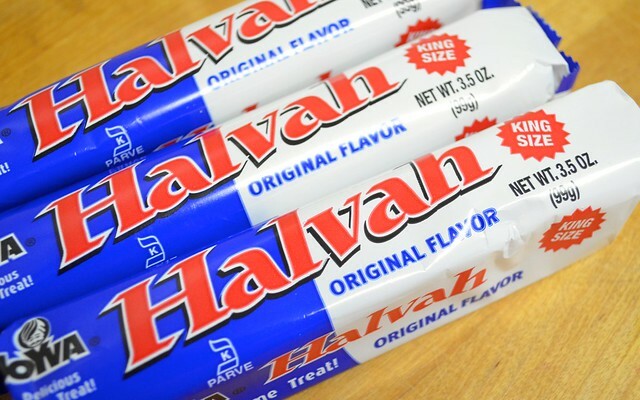 So what is halvah anyway? 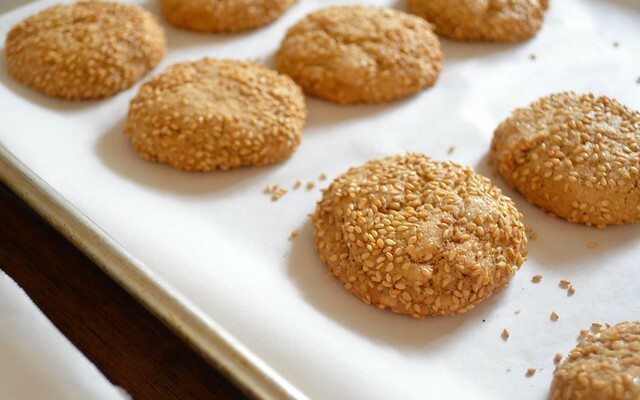 It's a traditional sesame paste candy that can easily take on other flavors like chocolate or even coffee, or just be served straight up. Preheat your oven to 350 degrees. Line two baking sheets with parchment paper and set aside. In a large bowl, whisk together your tahini, vegetable oil, sesame oil, milk, sugar, molasses and vanilla. (I loved this recipe from the start: already so easy!) 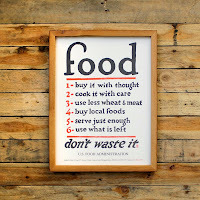 Sift your flour directly into the combined wet ingredients, then add your baking soda, baking powder, salt and spices. Fold together to form your dough. Next, fold in your halvah candy pieces - you can be as exact or as messy about this part as you like. Really, I just crumbled mine by hand into a variety of shapes and pieces, but this candy will respond will to being chopped, so if you're one of those types. Well, the option is there. 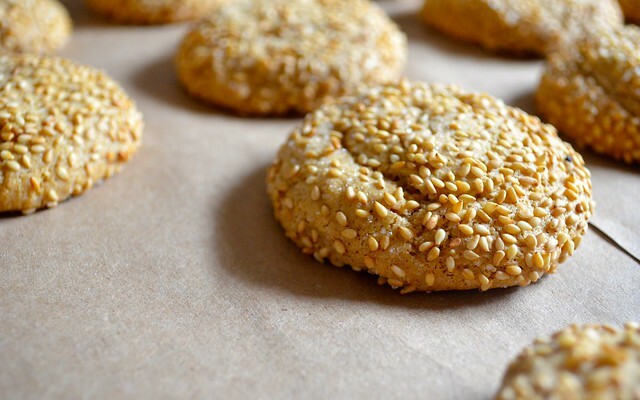 In a flat, wide bowl, mix together your sesame seeds and remaining granulated sugar. Form your dough into tablespoon-size balls and roll in this mixture, much like you would a traditional snickerdoodle. Place on your prepared baking sheets, about two inches between each cookie, and bake for 12 minutes, rotating your trays halfway through. Cool slightly on wire racks and serve immediately. What can I say? 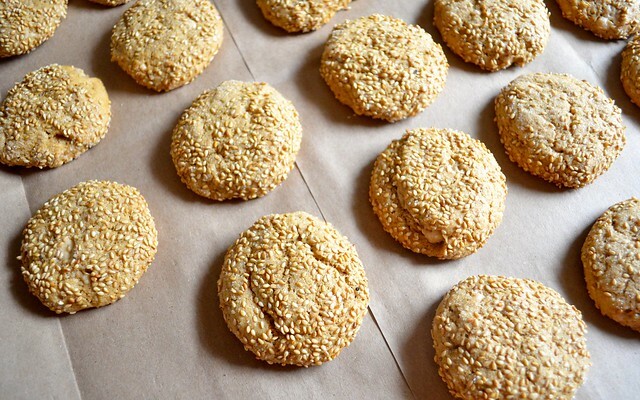 These reminded me of the long-coveted kourlourakia, a traditional Greek sesame biscuit. I remember having them one time (Could it have been Greek Easter? Mom? Dad, you have a smartphone now, right? Are you reading this?) in the shape of different letters. A pretty distinct memory, I know, but it's funny how certain foods and smells can take you back. With these, I was back at our kitchen table at home, swinging my legs, probably missing a front tooth or two. Now that's a good cookie. I wish I had a picture of me being small and Greek right now. 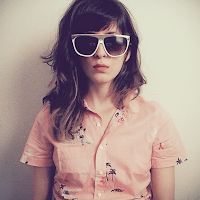 Or do you wish that and I'm secretly glad that the Internet-world hasn't dug that up yet. Have a cookie and don't think about that too hard.